"5 stars all the way. This flat was absolutely what we needed for 2. 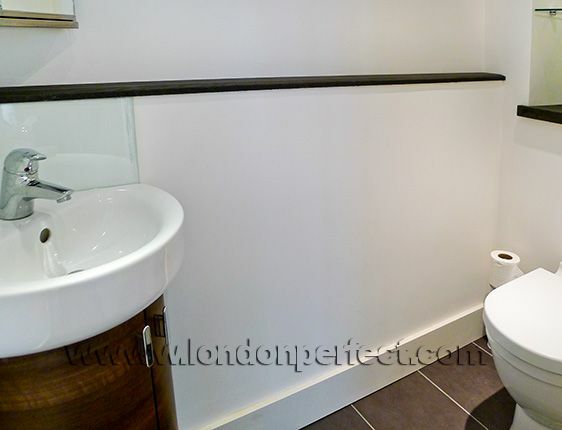 It was nice and really cozy, within walking distance to the restaurants and shops, as well as Sloane Station which makes it easy to..."
"What a lovely apartment. GREAT location! Sites, shopping, restaurants, bus lines (LOVED the bus transportation) and the tube all within easy walking distance. 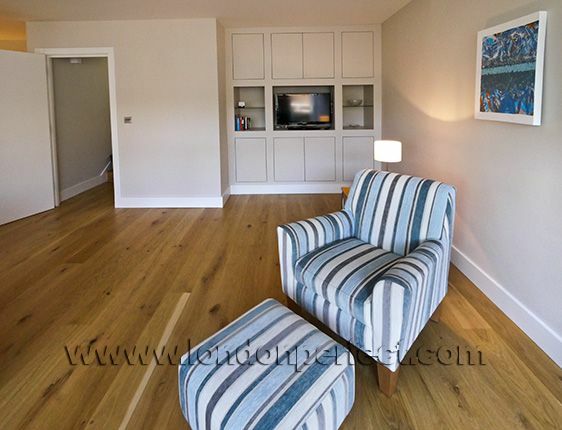 Plenty of room for our family of four -..."
"This apartment was absolutely fantastic! The images you see online reveal the style of the apartment, but not the space. Our family of four (daughters 7, 10 yrs) had plenty of room to enjoy..."
"Very good location with nearby shopping, restaurant and grocery stores. 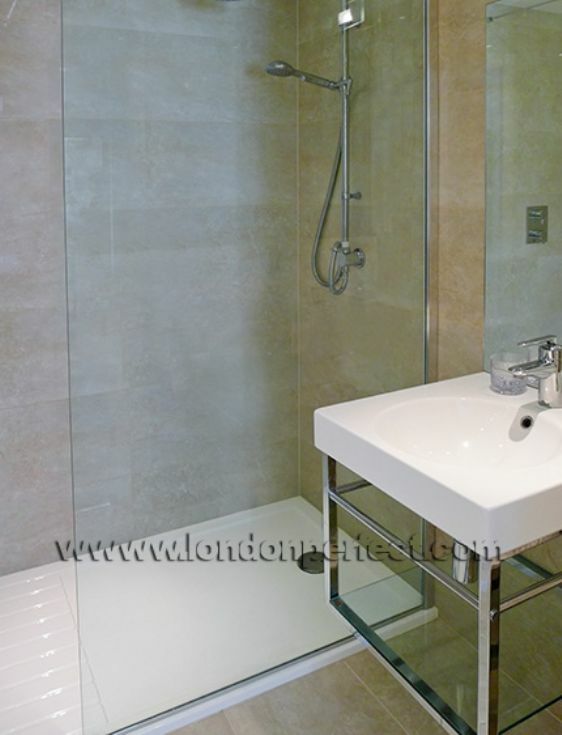 A ten minute walk to the nearest underground made travel to other areas very accessible. The apartment was a little sparse..."
"It was a very comfortable apartment for us. The only minor thing that would have been useful was for them to have more silverware and a few more tea mugs. 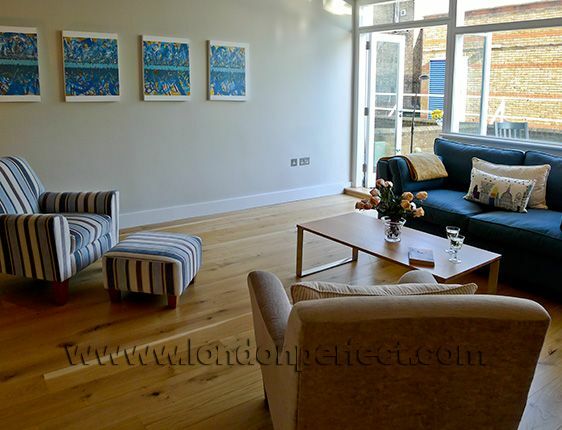 Then we would not have had to run the..."
With an enviable location just moments from the delightful Chelsea Green shopping area off King's Road, this 2 bedroom, 2 1/2 bathroom vacation rental offers a comfortable and cheery stay in Chelsea. From the large entryway, a half flight of stairs leads down to the spacious living room and dining area. This is bright and happy spot that benefits from large windows that fill the room light. 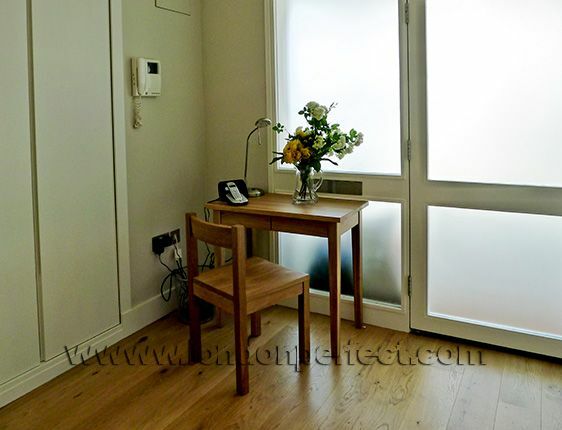 You'll also find a doorway leading out to a private terrace, which is a lovely area to relax on a sunny day. 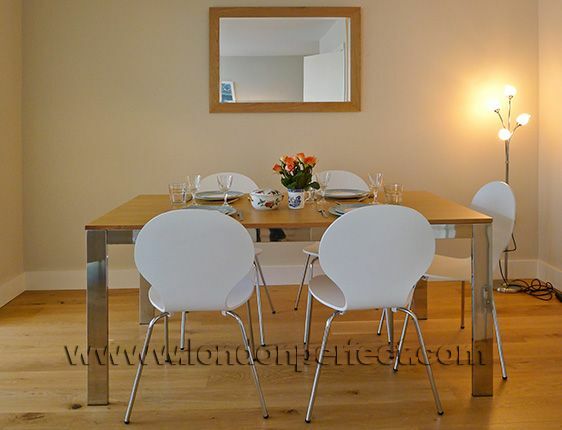 Next to the living room is a comfortable dining area leading to a fully remodelled and nicely designed kitchen. 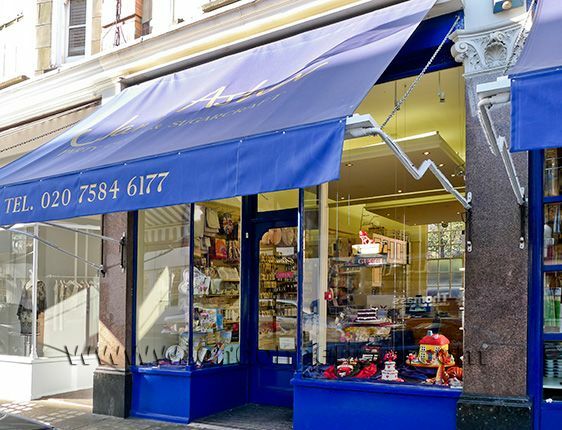 Enjoy shopping at the specialty food shops in Chelsea Green where you'll find all the ingredients for a gourmet meal at home in London! Another half flight of stairs leads down to the lower level with two bedrooms and two full bathrooms. 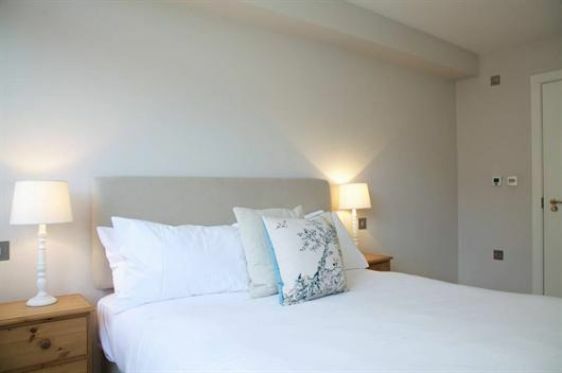 The large first bedroom features a comfortable bed, entrance to another private terrace and en suite bathroom with shower, toilet and sink. The sunny second bedroom features two comfortable beds. 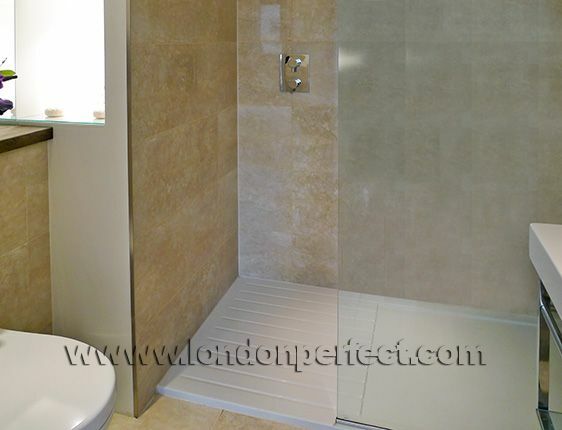 The large second bathroom located nearby has a bathtub-shower combination, toilet and sink. 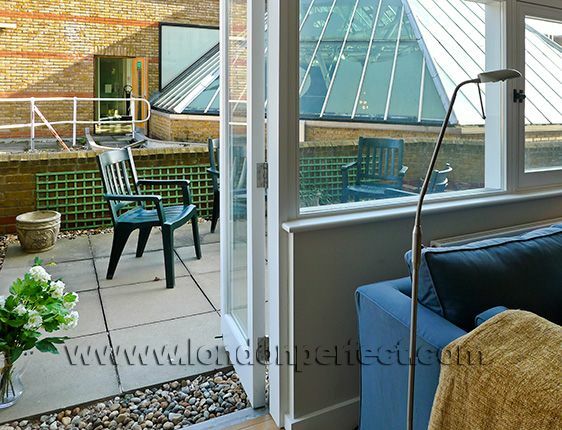 In addition to the charming shops at Chelsea Green, this London vacation rental is just around the corner from King's Road and only minutes from Fulham Road and Sloane Square. 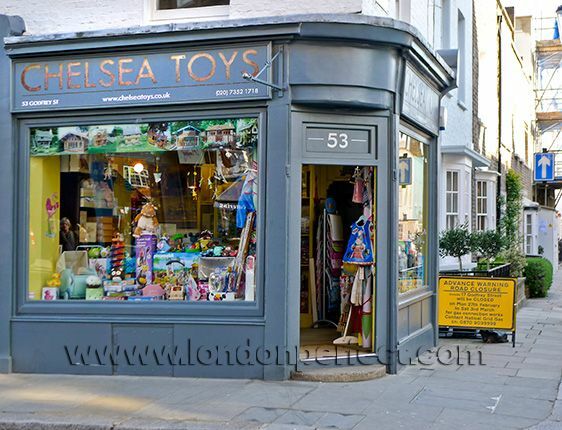 You'll find countless shops and restaurants in the area, and it's an easy stroll down to the Chelsea Embankment along the Thames and the peaceful Chelsea Physic Garden. Decorated in a contemporary and welcoming style, the Chelsea Green offers a comfortable stay right in the heart of Chelsea. We hope you had a wonderful stay in our Chelsea Green apartment. Please take a moment and click here to share a review of your experience with us. "5 stars all the way. 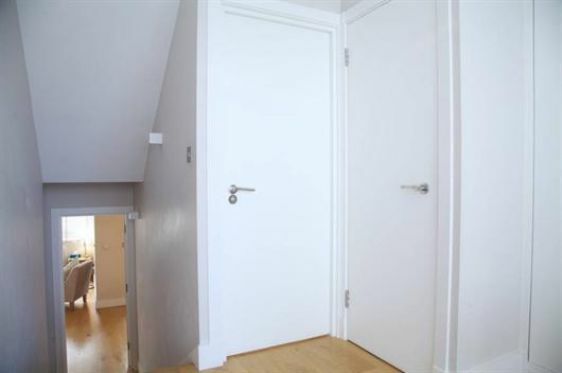 This flat was absolutely what we needed for 2. 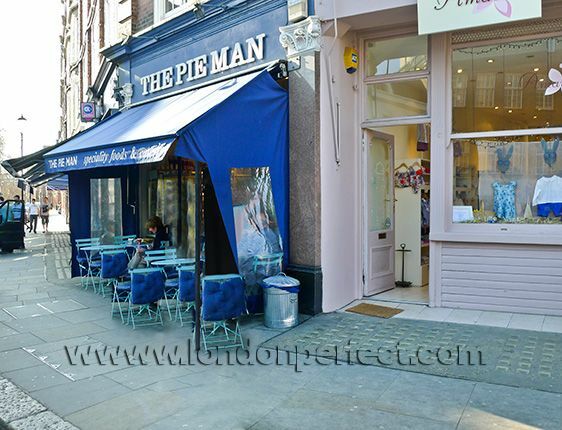 It was nice and really cozy, within walking distance to the restaurants and shops, as well as Sloane Station which makes it easy to get to Bond & Oxford Streets. It s an all around location. I will stay there again in a heart..."
"What a lovely apartment. GREAT location! Sites, shopping, restaurants, bus lines (LOVED the bus transportation) and the tube all within easy walking distance. Plenty of room for our family of four - two adults and our two young girls. For a metropolitan city, it was clean, quiet and safe. 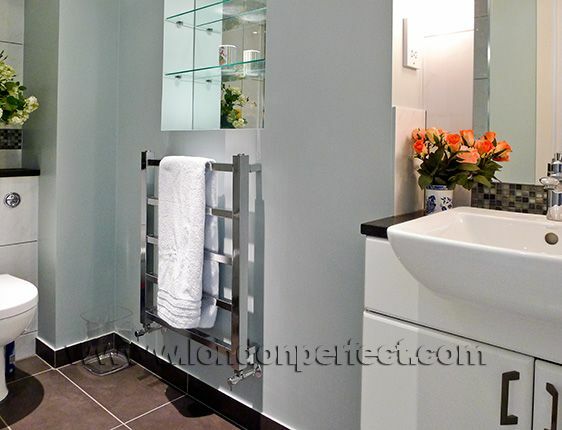 Your..."
"This apartment was absolutely fantastic! The images you see online reveal the style of the apartment, but not the space. Our family of four (daughters 7, 10 yrs) had plenty of room to enjoy ourselves for the week of our stay. Chelsea has many amenities. I found the shopping to be just..."
"Very good location with nearby shopping, restaurant and grocery stores. 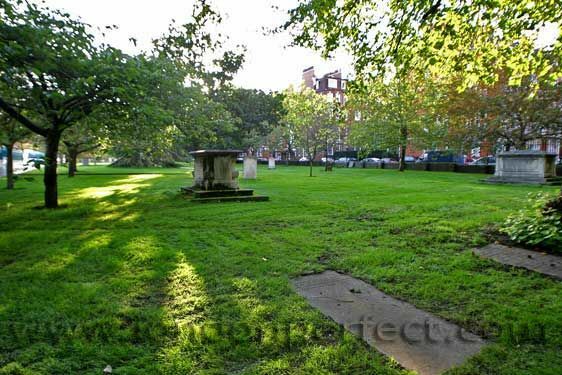 A ten minute walk to the nearest underground made travel to other areas very accessible. The apartment was a little sparse regarding furniture but extremely clean. 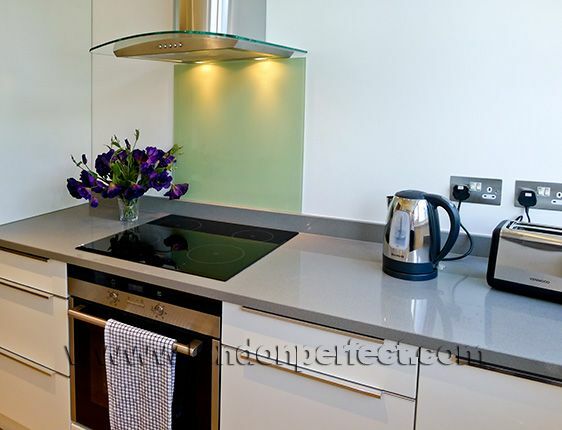 There was a good kitchen, dining room and 2 comfortable..."
"It was a very comfortable apartment for us. The only minor thing that would have been useful was for them to have more silverware and a few more tea mugs. Then we would not have had to run the dishwasher or hand wash as frequently. Also if they could put a note on the power switches in the closet..."
"I stayed at Chelsea Green with 2 girlfriends for a week. 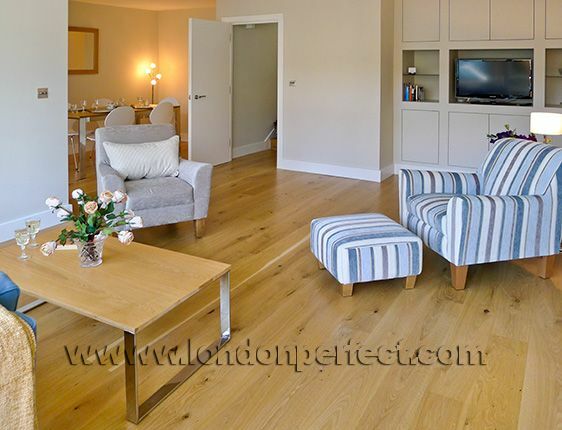 It's a fantastic apartment that is bright, clean, comfortable and very spacious. The apartment is also in a excellent location! 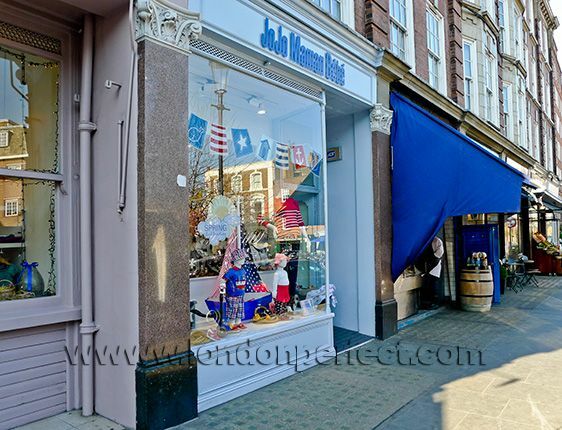 It is in the middle of Chelsea, steps to King's Road which offers great shopping, restaurants and pubs, and only..."
"This apartment is close to perfection for visiting London. It is modern, comfortable and had everything we needed. 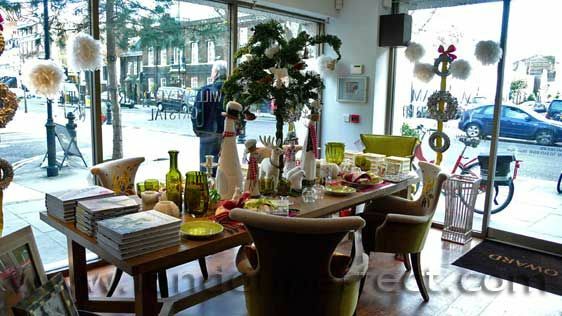 The best thing, of course, is the location â€“ just off King's Road near Sloane Square. 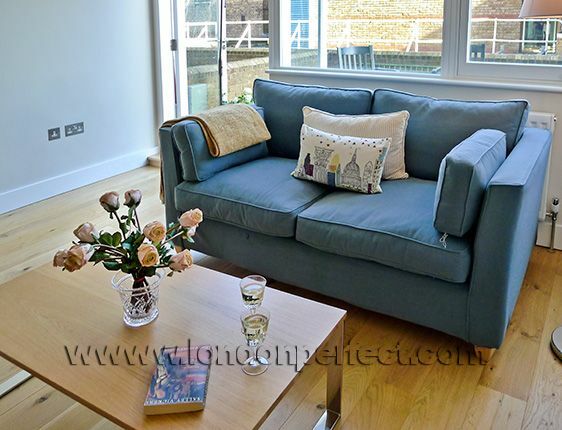 The Queens Head pub â€“ a local neighborhood..."
"This was a wonderful apartment, very roomy. 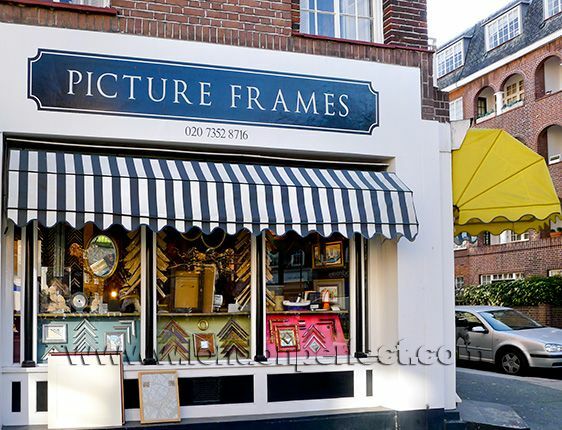 We loved the location, 5 short blocks from Sloane Square tube stop. We stayed with our two grandsons, ages 11 and 13. There were two bedrooms and 2 1/2 baths. It was spotless. 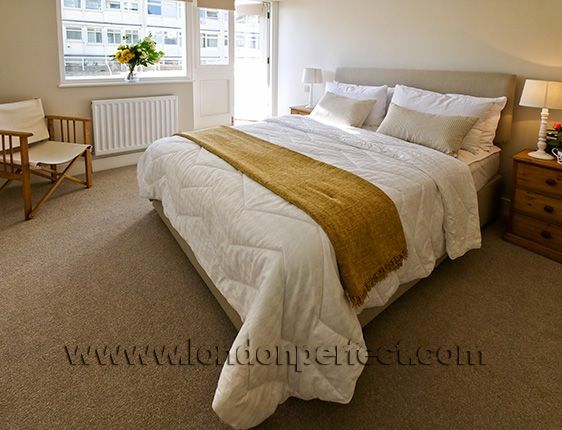 Company was very easy to deal with, and very responsive to the two small..."
"We had a lovely stay here. 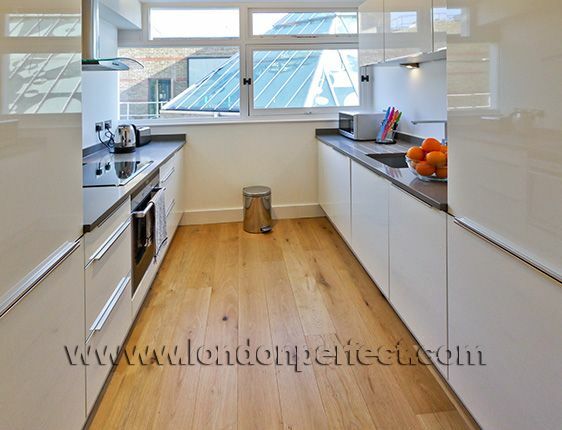 It was clean, on a quiet street, and close to shopping and a tube station." 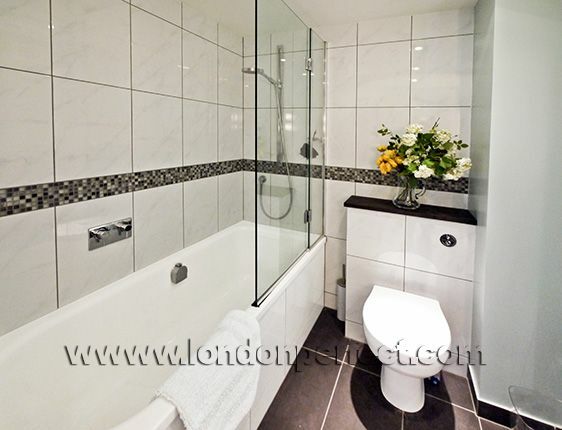 "Fantastic location in Chelsea near Duke of York Square and Sloan Square tube station. Family of 4, we were very comfortable withe the space, the sleeping arrangements, the kitchen and the building. 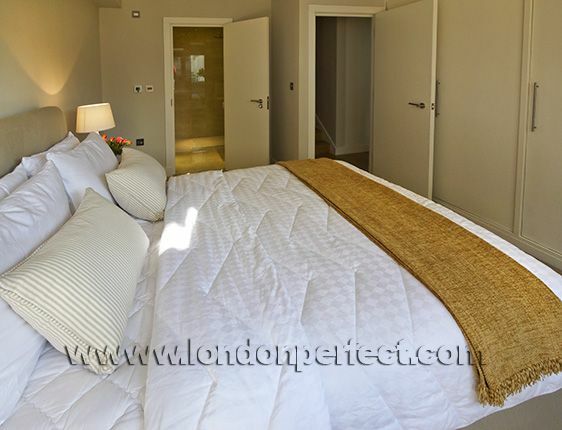 Good apartment for families, girlfriends, any ages....there is a very modern lift so in & out..."
Located in the heart of Chelsea Green, you're around the corner from the many shops, markets, antique stores, design stores, fashion boutiques, restaurants, pubs and bistros of the famous Kings Road. 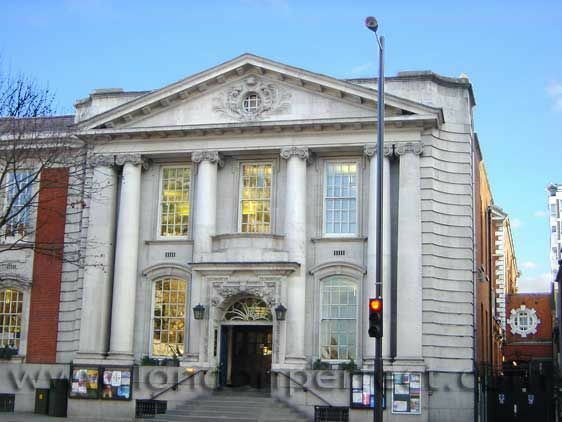 You can walk to Museum Row where you'll find the Natural History Museum, Science Museum, Victoria and Albert Museums. 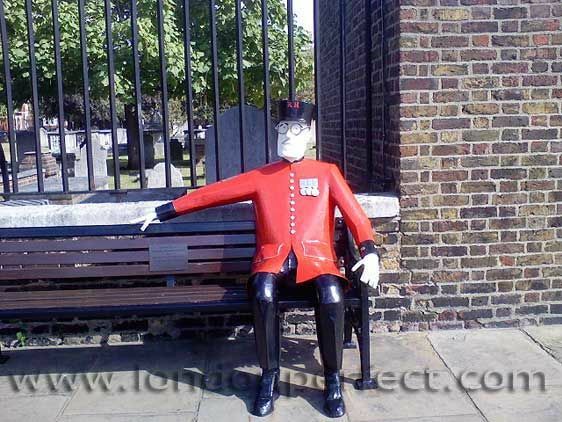 Hop on a red London bus to visit the sites. 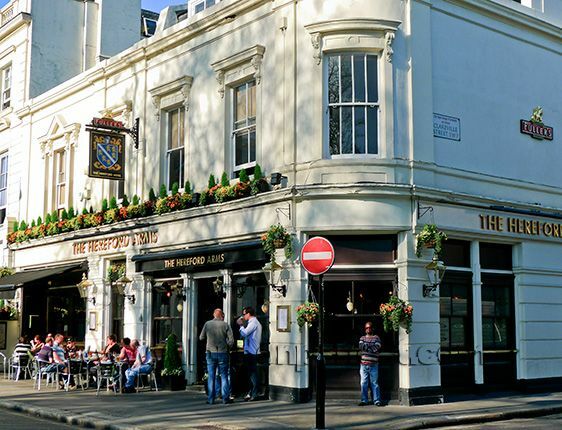 For dining and eating, there are excellent restaurants in Chelsea and you'll be spoiled for choice. A supermarket is located nearby, open late, along with several smaller food specialty stores. 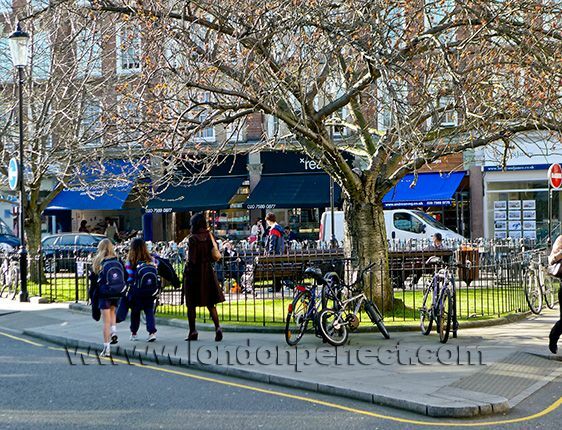 King's Road (3 min walk): Famous shopping street filled with boutiques, designer stores, cafés and restaurants. Royal Hospital (10 min walk): Now a retirement home for British soldiers. 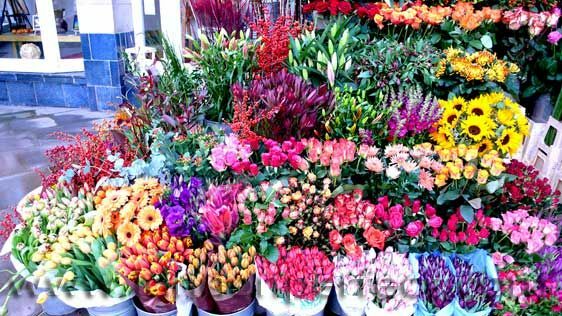 Enormous gardens are the venue for the Chelsea Flower show, held each May. 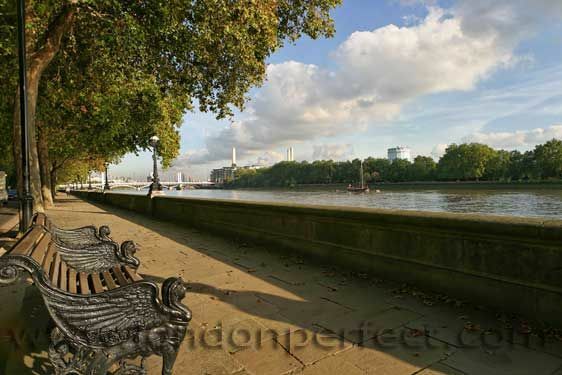 Thames River (10 min walk): Stroll or jog along the beautiful embankment. 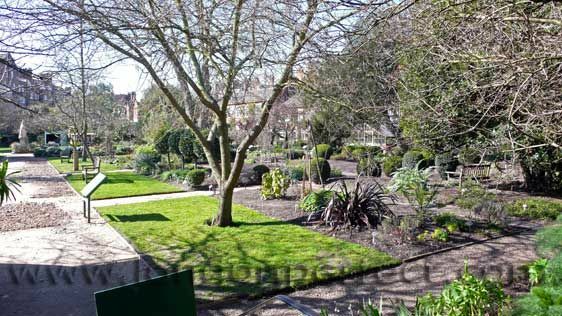 Chelsea Physic Gardens (7 min walk): one of the oldest botanical gardens in Europe, with many rare and unusual plants and trees; including herb, water and rock gardens. Westminster Abbey, London Eye & Big Ben (50 min walk): Stroll along the banks of the Thames or walk 3 minutes to King's Road and jump on a bus to these famous London attractions. 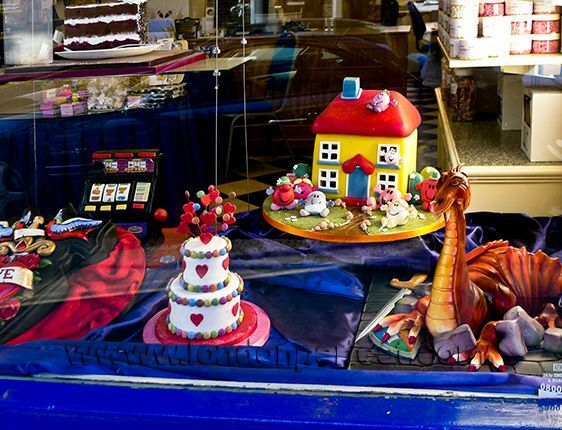 Marvel at the incredible party cakes in Jane Asher's window! 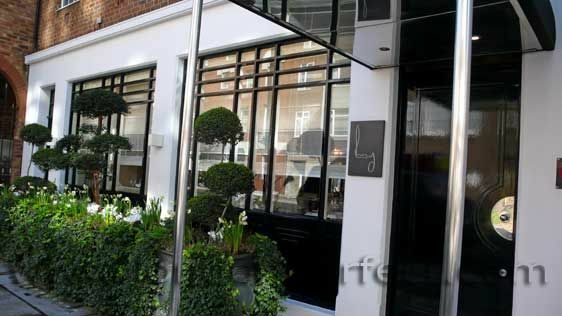 Gordon Ramsay's 3 star restaurant is nearby!